Green living is a popular subject across the globe. It has now become common to hear of green international conferences and green activists. Green living is any effort or action that saves natural resources, reduces carbon foot print or is by itself eco-friendly. There are numerous forms of green living. These include the use of green building materials, green energy sources such as fossil fuels and natural resources, eating of foods that are produced without chemicals and the reuse or recycling of materials. 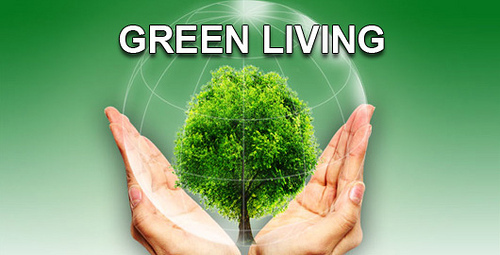 Green living helps ensure that people do not contract diseases associated with reckless lifestyles. In our homes and environment, we are likely to inhale volatile organic compound (voc) gases. The household products one uses emit volatile organic compound gases. The ailments associated with volatile organic compound gases include asthma, allergies and respiratory complications. Pollution in our environment such as fuel and chemical emissions, dust particles, hazardous materials and more also contribute to diseases such as cancer, cardiovascular diseases, and respiratory diseases. Volatile organic compound gases are present in flooring, paints, stains and carpets. Green living health measures help combat the menace of polluted air. It helps to insist on the use of recycled wood products for our doors, tables and furniture. Flooring should be from natural resources such as bamboo or recycled wood. It is advisable to use paints that have low volatile organic compound elements. 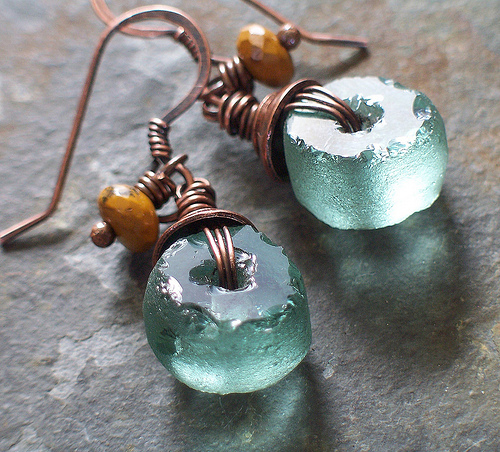 Recycled glass is good for glass items. One should also make sure that they vacuum the house often to get rid of the volatile organic compound elements absorbed in the furniture. Health and green living go hand in hand. Apart from the health risks in our homes, there are other health concerns outside the house. The depletion of our natural resources is one of the reasons for global warming on earth. Cutting down of trees is one basic example of misuse of natural resources. Deforestation not only contributes to soil erosion, it also leads to the displacement of wild life and extinction of some animal species. Apart from that, chopping of trees disrupts weather patterns and has adverse effects on the air circulated thus affecting health and green living. In the end, the air inhaled is rich in chemical elements that are harmful to human health. The health benefits of green living ensure the air inhaled is pure and safe. Purification of air is possible through an eco-friendly approach to life. 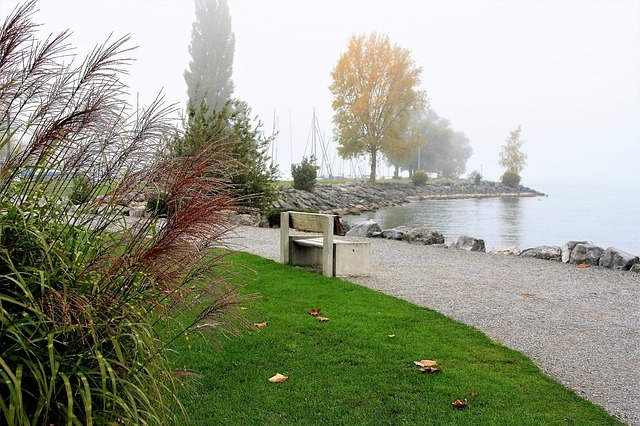 Planting of trees is one way of purifying the air. Recycling helps reduce manufacturing practices which are responsible for the chemical emissions released into our atmosphere. Natural energy sources also contribute to reducing the human carbon foot print. Several diseases and ailments can occur to those that reject eco-friendly lifestyles. Respiratory infections come because of exposure to volatile organic compound gases and chemical elements in the air. Asthma and Allergies are common where products used contain fragrances. The emission of chemicals in the atmosphere leads to the shedding away of the Ozone layer. The sun’s ozone layer protects living things from harmful radioactive elements. As it quickly sheds away, the human species is vulnerable to cancer, ageing and other serious afflictions. It is evident that green living is not an over emphasized theory. Eco-friendly solutions reduce water and energy consumption thus saving the environment. The use of solar energy and wind energy helps reduce the depletion of forest and water resources. In essence, green living is all about saving mother earth from a premature extinction.